The Freedom Fund is grateful for the generous support we receive from our anchor investors, those who invest in our hotspots directly, the Council of Advocates, government funders and other supporters. With their support, we are transforming the lives of hundreds of thousands of people in slavery or at risk of it. More information about our key donors can be found below. Some donors choose to remain anonymous. 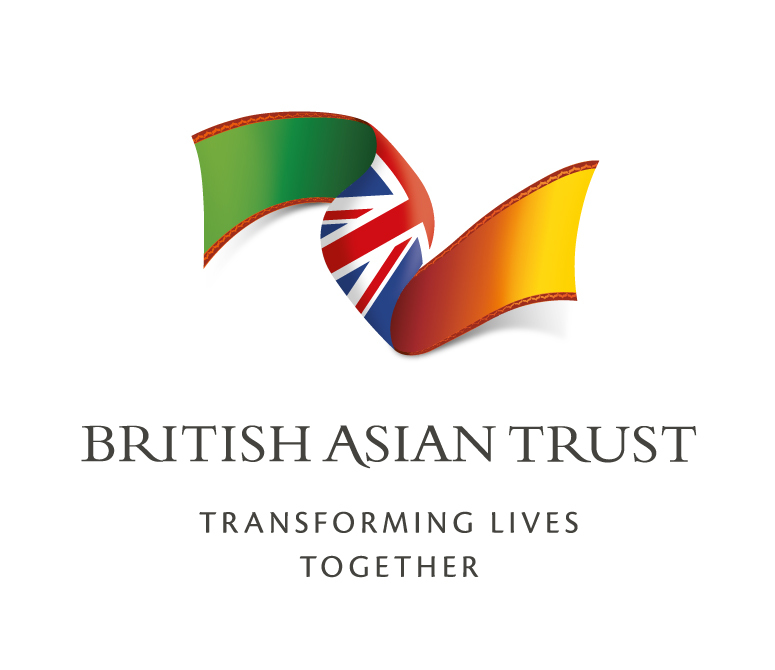 The Children’s Investment Fund Foundation is an independent philanthropic organisation, headquartered in London with offices in Nairobi and New Delhi. It works to transform the lives of poor and vulnerable children in developing countries. Areas of work include children and mothers’ health and nutrition, children’s education and welfare, and smart ways to slowdown and stop climate change. It places significant emphasis on quality data and evidence to measure and evaluate progress with partners to achieve large scale and sustainable impact. The Minderoo Foundation was established by Andrew and Nicola Forrest in 2001 based on the mandate to give a hand up, not a hand out. The Foundation has supported over 280 initiatives across Australia and abroad including projects in education, research, Indigenous affairs, disaster response and the arts. With over AU$847 million invested and committed philanthropically to date, the focus going forward has evolved and includes a partnership approach as well as the design and direct implementation of key initiatives. These include: driving collaboration and change in global cancer research, ending modern slavery, creating parity for Indigenous Australians, ensuring all children in Australia reach their full potential, nurturing new talents in the arts, generating world changing research and innovation in Western Australia and innovative community development and environmental conservation initiatives. 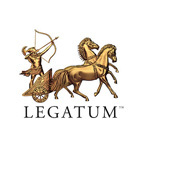 The Legatum Foundation is the development arm of the Legatum Group, a multi-billion dollar investment firm. Drawing on Legatum’s investment heritage, the Foundation allocates capital to projects, people and ideas that create enduring prosperity. For over a decade, the Legatum Foundation has funded thousands of small, community based organizations across the developing world, addressing unmet needs by applying the insights learned from over 30 years of investing in the global capital markets. The Stardust Fund is a U.S. donor-advised fund that seeks to empower socially excluded populations, particularly women and girls, by investing in transformative systemic and cultural initiatives that demand a world where we all have the opportunity to participate fully and freely. The Freedom Fund receives support from a number of private foundations, individual benefactors and members of the public, and we thank all of these supporters for their generosity and commitment to our work. C&A Foundation is a private foundation that aspires to a fair and sustainable apparel industry in which everyone can thrive. The foundation works to address the deeply-rooted challenges of the sector by supporting and driving initiatives, and partnering with key stakeholders to maximise results. The affiliation with C&A, a leading global clothing retailer, not only allows the foundation to test, replicate and scale programmes that can help the apparel industry become a force for greater good, but also compels the foundation to support communities affected by humanitarian crises. C&A Foundation is supporting the Freedom Fund’s efforts to combat bonded labour in the textile industry in southern India. The UBS Optimus Foundation is an award-winning, expert grant-making foundation that helps UBS clients use their wealth to drive positive social change for children. The Foundation connects clients with inspiring entrepreneurs, new technologies and proven models that bridge a gap preventing children from surviving and thriving. It selects programs that improve children’s health, education and protection, ones that have the potential to be transformative, scalable and sustainable. And because UBS covers all its administrative costs the UBS Optimus Foundation guarantees that 100% of all donations go to support program partners, including research and development activities that benefit children. In 2016, it reached 1.6 million children directly. To find out more visit www.ubs.com/optimus. Follow the UBS Optimus Foundation on Twitter at @UBSOptimus. The UBS Optimus Foundation is supporting the Freedom Fund’s efforts to combat the commercial sexual exploitation of children in Nepal’s adult entertainment industry. 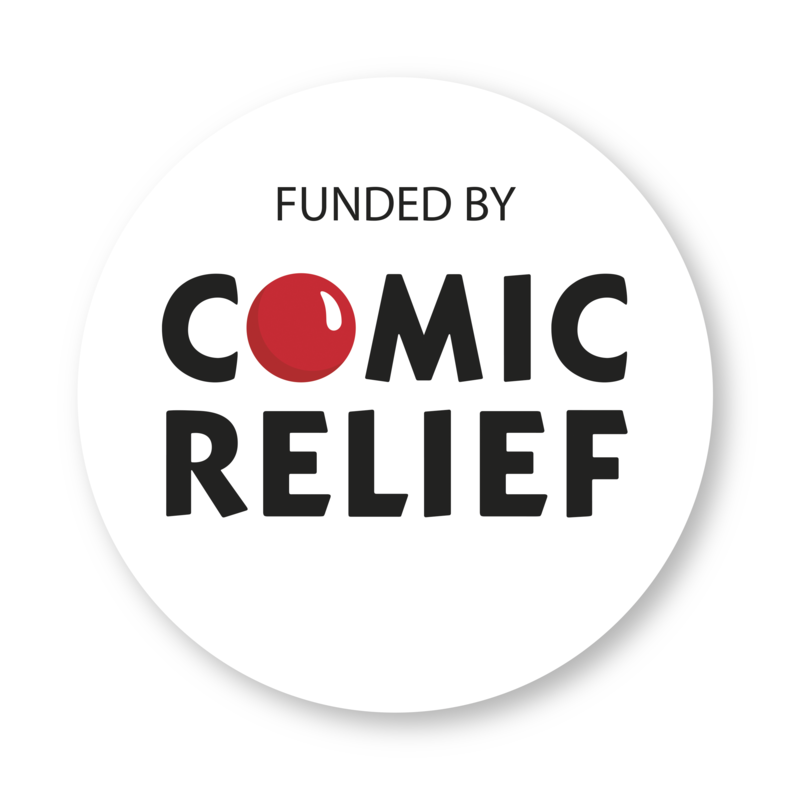 Comic Relief is a major charity based in the UK, with a vision of a just world, free from poverty. Their mission is to drive positive change through the power of entertainment. 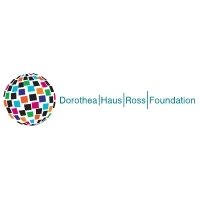 The Mission of the Dorothea Haus Ross Foundation is to support nonprofit organizations that seek to ensure basic needs and human rights including sustenance, education, healthcare and security to the most vulnerable children throughout the world. The Foundation’s current grants programs focus on disabled, trafficked and refugee children. Pegasus Liberty Foundation supports the right of all people to be free from bonded labour and other forms of modern day slavery. Pegasus supports local and international organizations working on the frontlines around the world to free and rehabilitate slaves and to change the social, economic, legal and political conditions that continue to encourage slavery today. The Freedom Fund Council of Advocates is a select group of passionate activists and philanthropists dedicated to supporting the Freedom Fund’s mission. Members play a key role in the Freedom Fund’s work, contributing their intellect, passion, advocacy and financial support. The current members of the Council of Advocates include Natasha Dolby (The Ray and Dagmar Dolby Family Fund), Minh Dang (Survivor Alliance), Grace Forrest (Walk Free Foundation) and Michelle Yue (Millby Foundation). The Council is chaired by Molly Gochman (Stardust Fund). More information about the Council of Advocates can be found here. The Freedom Fund is pleased to thank the generous supporters who have provided pro bono assistance to us, including Lawrence Mendenhall, for acting as our pro bono legal counsel; and Alaric Mostyn (Stonecourt & Co.), for pro bono coaching and consulting support.